Our bodies send signals to us about what we are seeing and hearing even before our brains have a chance to fully analyze the situation. A signal may come in the form of an elevated heart rate or a sinking feeling in your stomach. This is what people mean by having a “gut” reaction. Trust your instincts and put the brakes on any purchase that doesn't feel right. 0 Responses to "3. 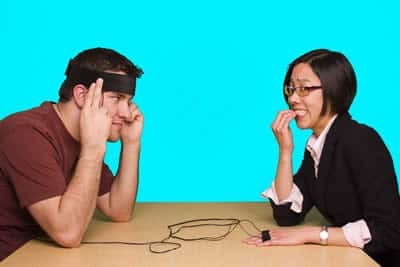 Become a human lie detector"